Close-knitted Muslim families that are spiritually enhanced, progressive, resilient, radiating blessings to the Punggol community. To provide educational opportunities for Muslim individuals and families to be progressive and resilient in an environment conducive for spiritual enhancement. 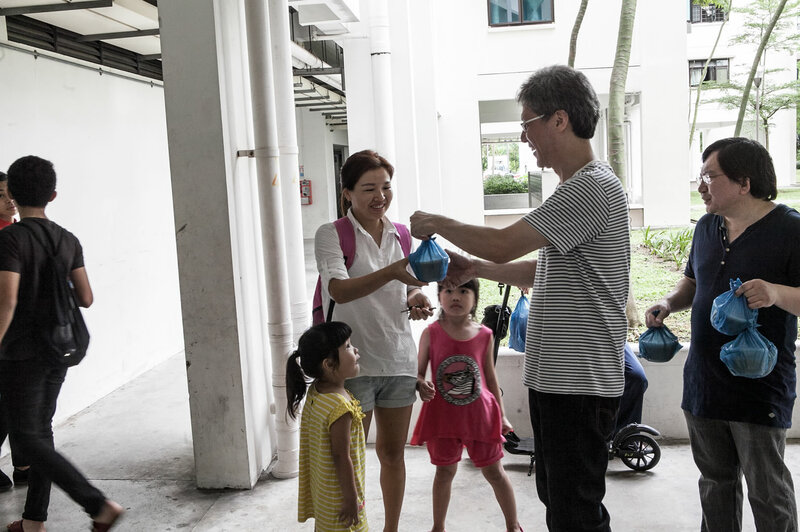 We care for our staffs, volunteers, beneficiaries and clients (congregants) as much as we care for our families. We seek knowledge continually to provide educational excellence. We address issues with a professional attitude. We appeal to our creativity in providing the best programmes and services. Individuals, Muslim families, non-Muslim communities. 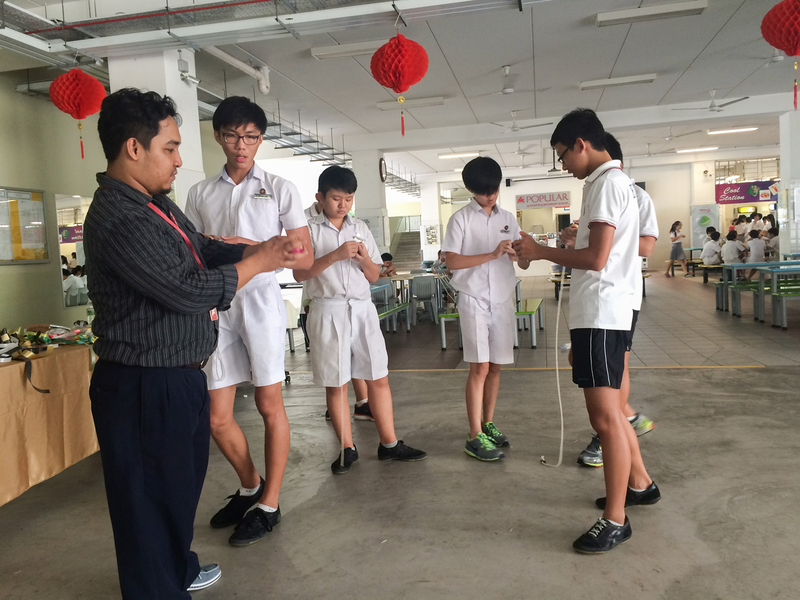 Define the target audience, estimated number in each group and describe the strategies to reach out to each group. 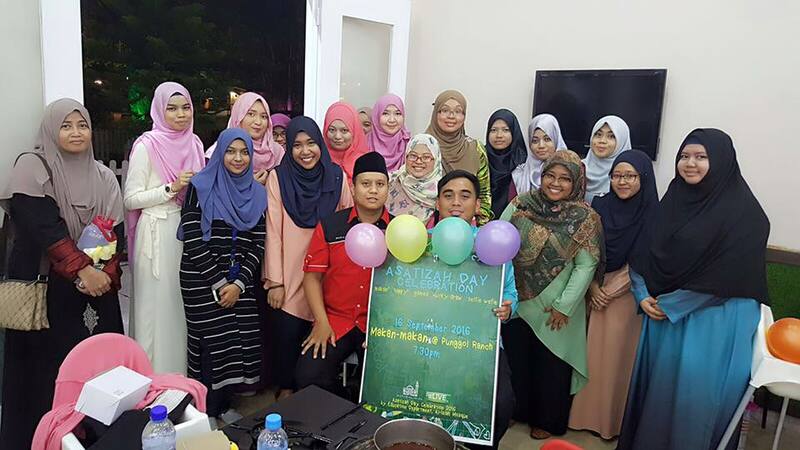 Malay-Muslim organisations (MMOs), voluntary welfare organisations (VWOs), government and madrasah schools. 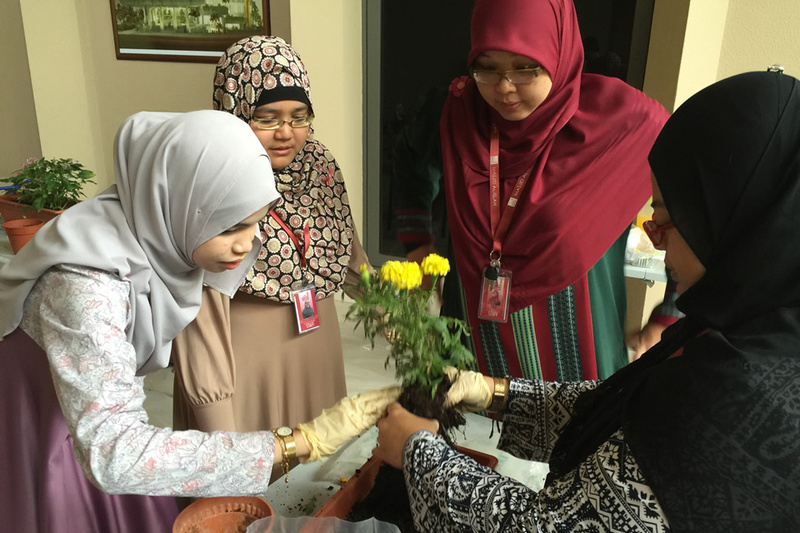 Educational, development and bridging programmes for non-Muslims. Accreditations; Best Infrastructure Award by SIA. Administrative, finance, customer service, human resource and accreditations. 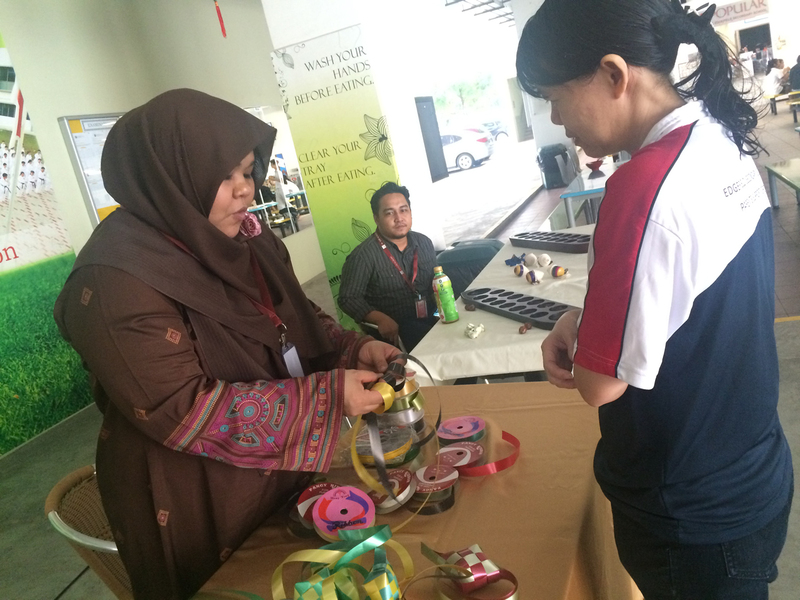 Promote and sell merchandise items. Organise attractive packages. 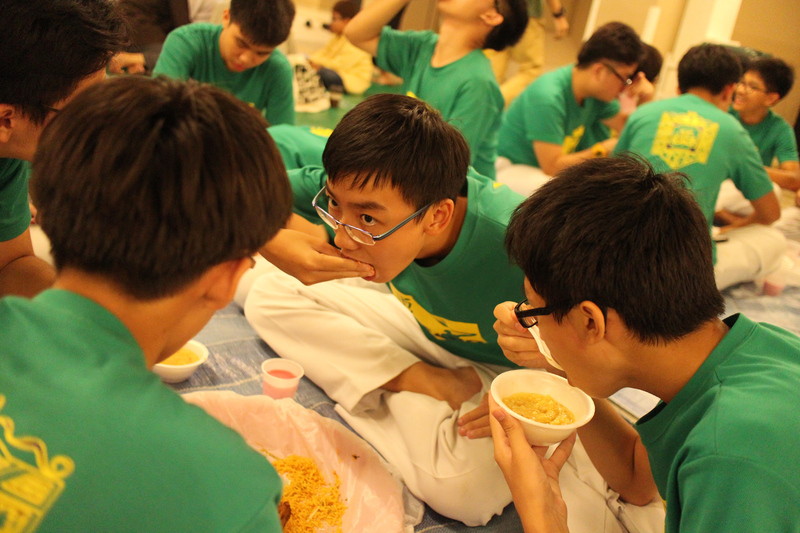 Launch event-based donation drive. 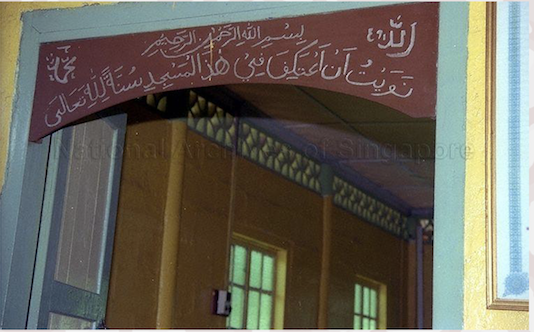 Members of the Al-Islah Mosque still hold a very close connection to a kampung mosque as Masjid Wak Sumang was the pioneering mosque in Punggol. 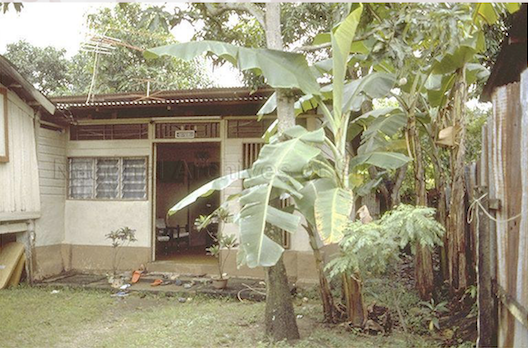 Once located at Punggol Point (at Punggol Road), the old mosque used to serve the Malay fishing community. 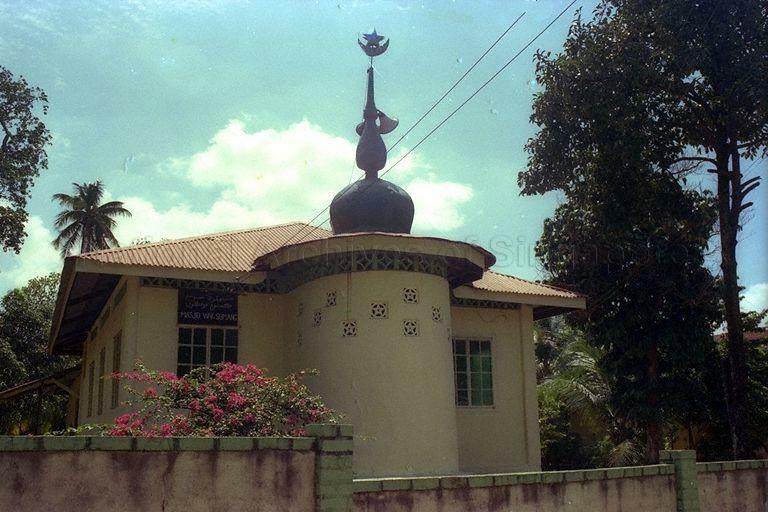 The mosque was pulled down in 1995 to make way for land development. 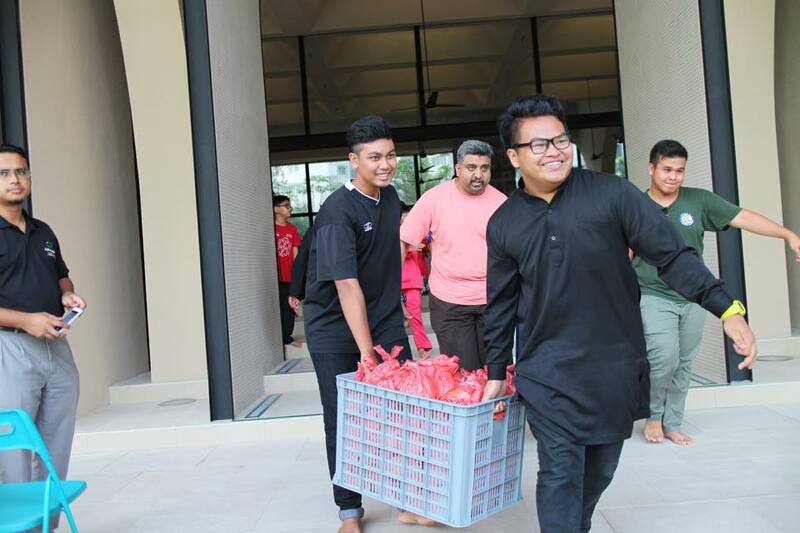 Ever since, the Punggol MBC (Mosque Building Committee) & volunteers had worked tirelessly to realise the dream of having a mosque in the heart of Punggol. 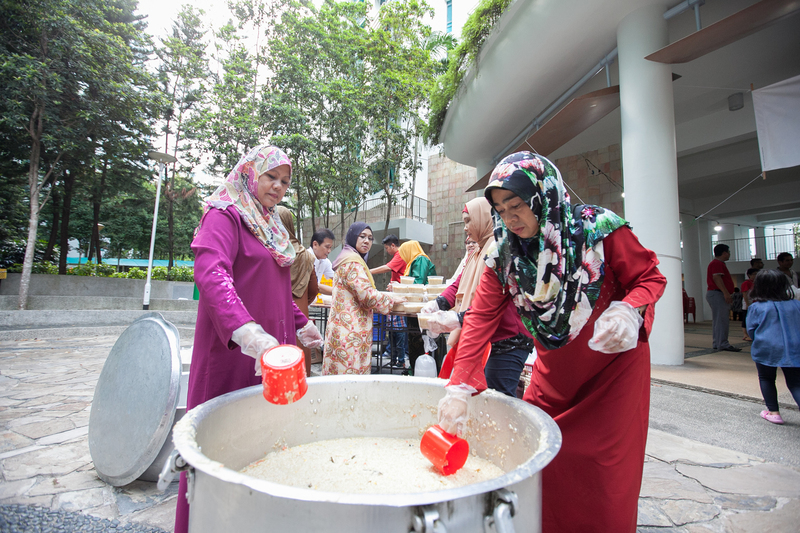 Through strong determination imbued by the "kampung spirit" and paramount support from the community, the committee and volunteers raised more than the $2.5 million target in less than four years. In June 2015, construction of the mosque was completed. 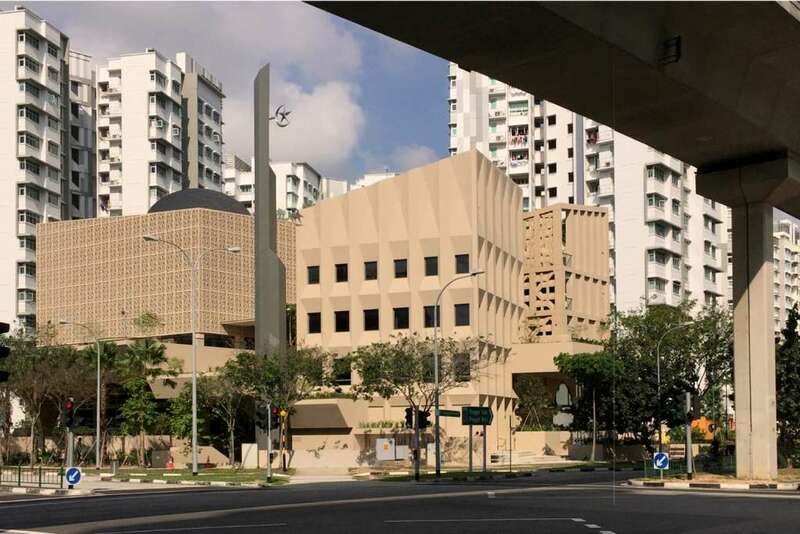 Located within a densely populated Punggol new town at 30 Punggol Field, the mosque features a modern Islamic architecture. 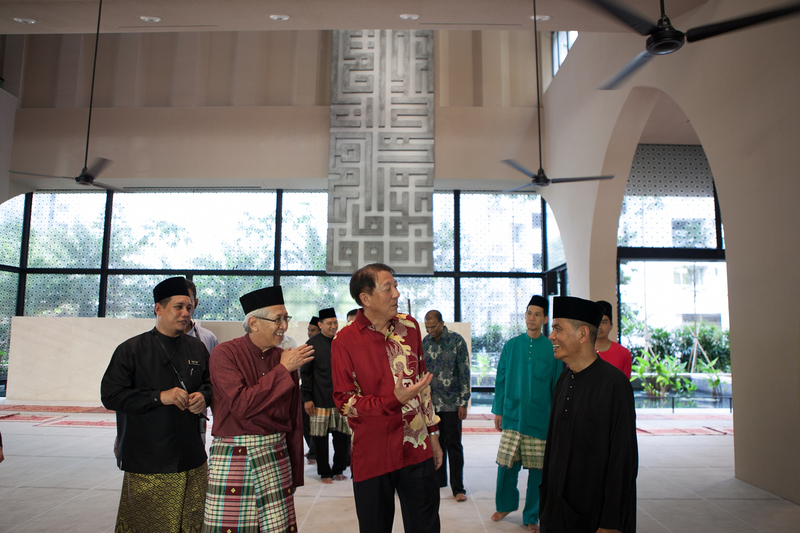 Al-Islah, which means to transform and reform in arabic was unveiled as the name for the new Punggol mosque. 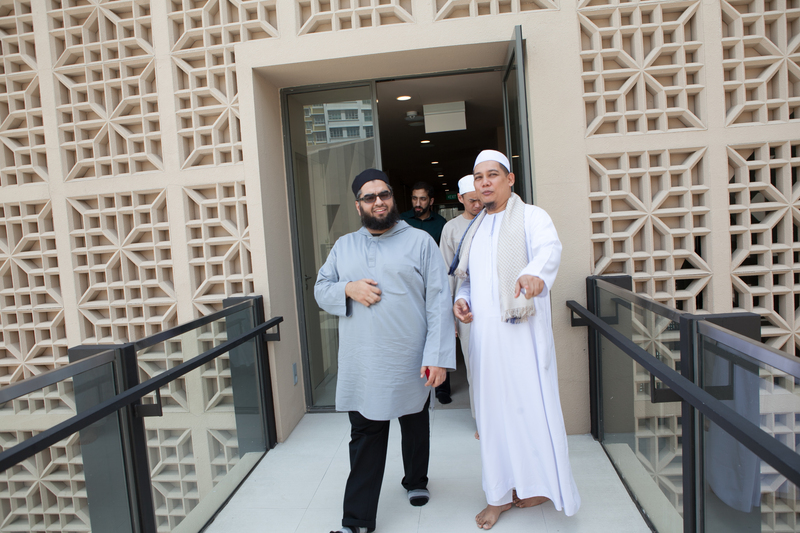 Blending in with the vision of Punggol 21 Plus as an eco-friendly town, the mosque architecture complements Punggol's green built environment. The incorporation of water features symbolises Al-Islah Mosque's locality in a seaside town. 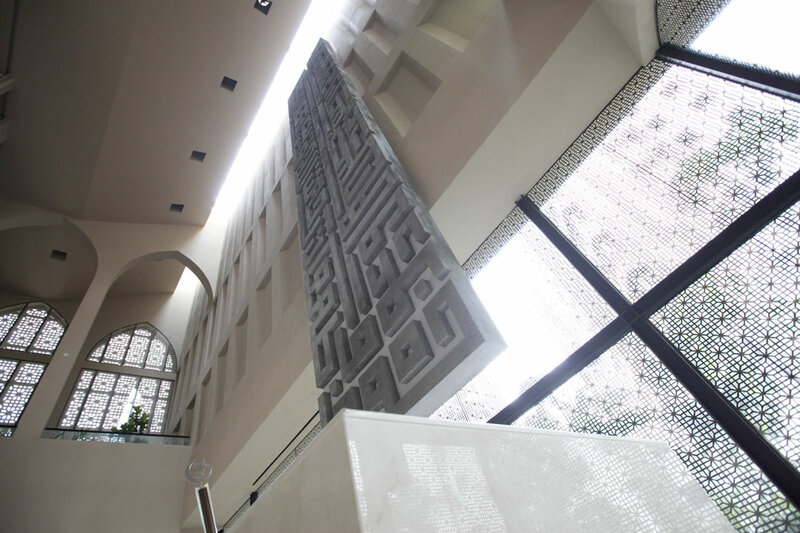 In line with the Building Construction (BCA)'s Green Mark and Universal Design Benchmarks, Al-Islah Mosque's design elements and feaures are environmentally friendly. 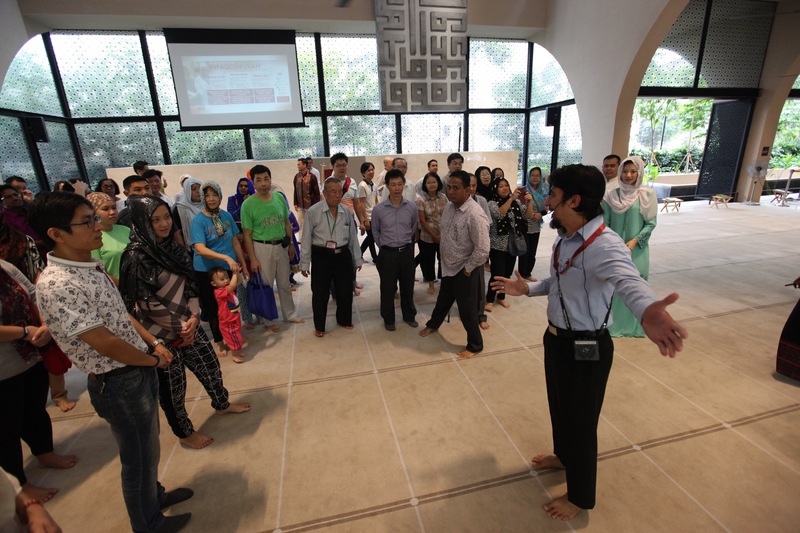 From the idea of openness, extended beyond the formal manifestation of visual porosity, accessibility and climatic openness, to the embracing of diverse needs within the Muslim community, Al-Islah Mosque aspires to be a model of openness, reflective of contemporary Islamic aspirations in Singapore. 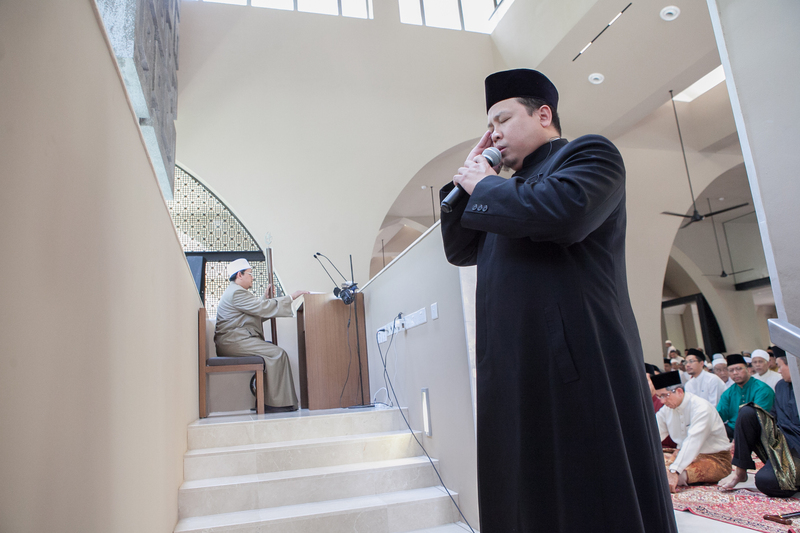 As an integral part of the Punggol Community, Al-Islah mosque addresses its role as an institution to promote religious understanding and community bonding. The staff of Al-Islah Mosque holds the responsibility to ensure the management of the mosque is proper, upright and smooth with a main goal of providing a comprehensive and excellent service for the convenience of pilgrims to worship and preaching can be set up perfectly. 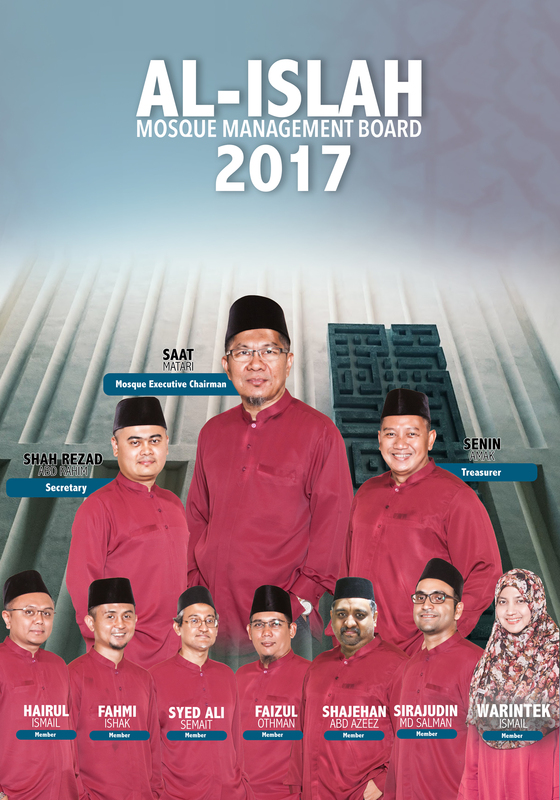 The Mosque Management Board (MMB) is mandated for the overall management of the mosque in accordance with policies, directives and regulations. 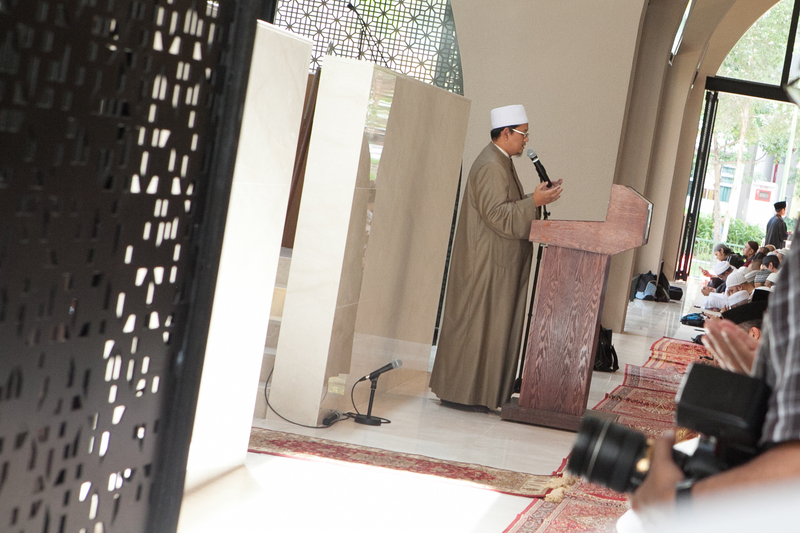 Apart from overseeing the maintenance and operations of the mosque, the MMB establishes principles and practices of good governance and provides leadership and setting strategy for the mosque. 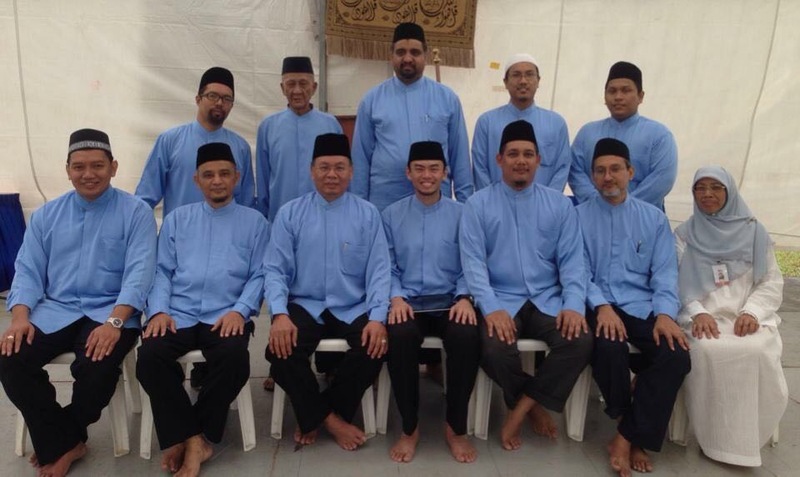 The MMB aspires for Al-Islah Mosque to be an institution that is pro-family and one that radiates blessings to all, especially in Punggol neighbourhood. 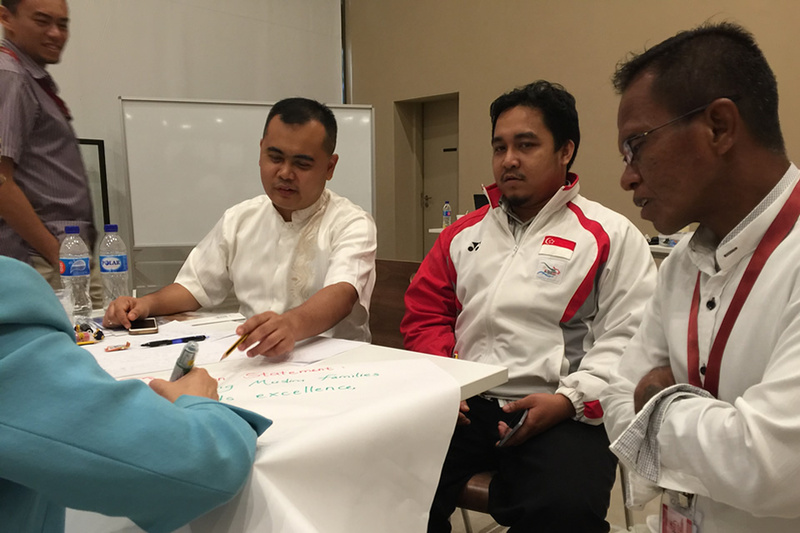 Numerous events and activities are planned for the Muslim community and the larger society. 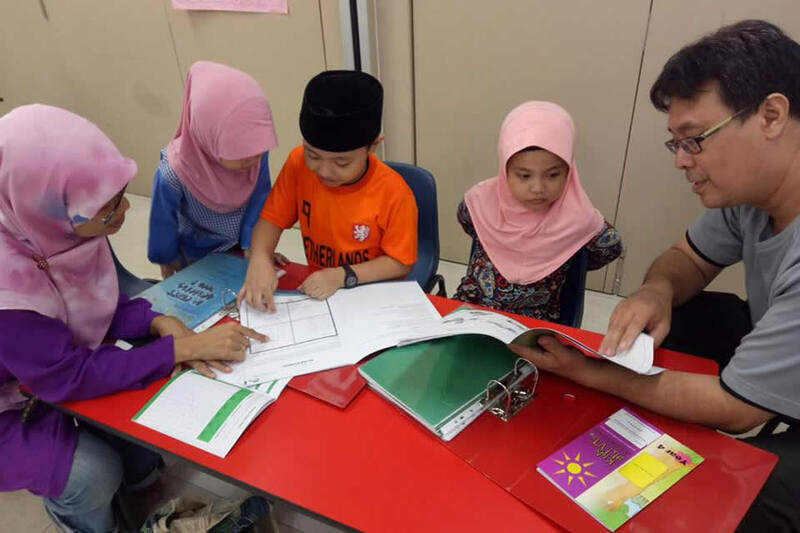 With one of the largest madrasah students count in North-East mosque cluster, Al-Islah Mosque endeavours to provide a holistic and integrated learning of the aLIVE syllabus. Our dedicated group of Asatizahs will not only focus on each and every child but will mentor and support your child’s development and achievement as well as encourage your child to overcome their shortcomings in accordance to Islamic teaching. In short, we strive to create appropriate, meaningful and participative learning situations, inculcating our Prophet (SAW)'s ethics into children's lives. We regret to inform you that there are no available positions at the moment. 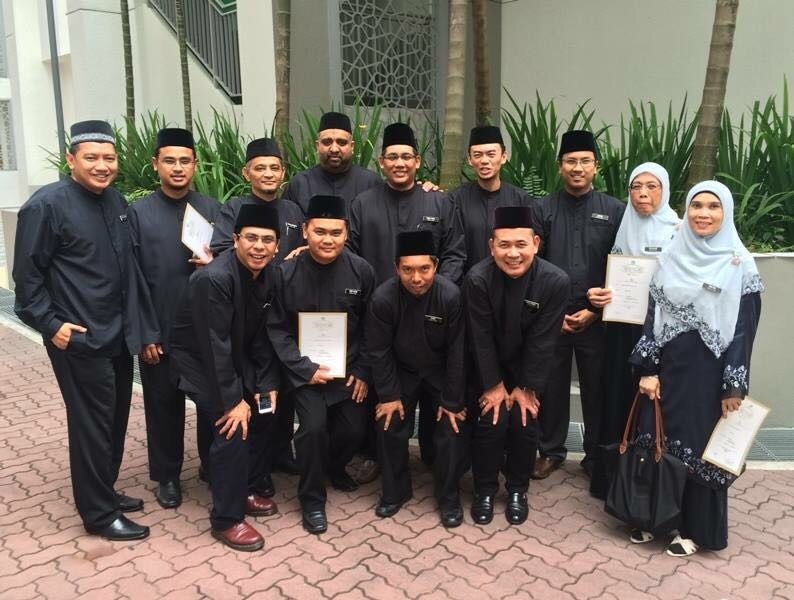 Our mosque volunteers, better known as "NADI" which means the beat of Al-Islah Mosque, are made up of sincere individuals with endless passion from diverse backgrounds. 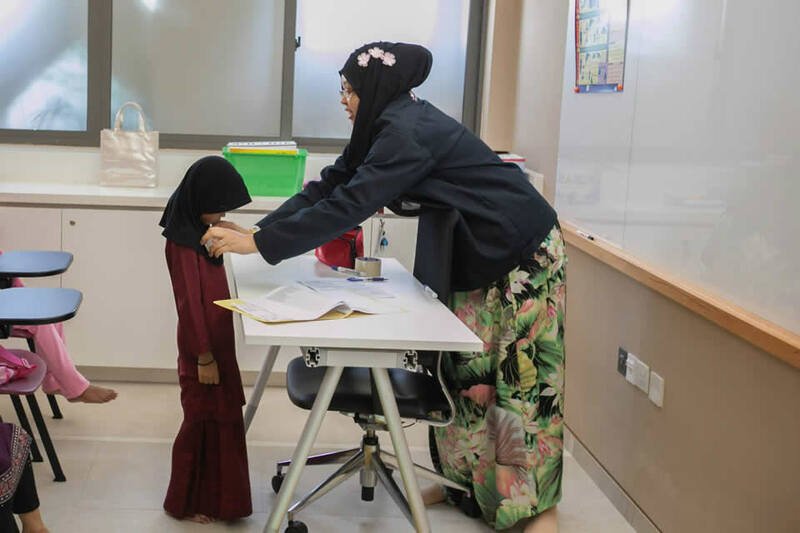 Their significant contribution and assistance with the mosque's activities help Al-Islah Mosque achieve its vision to develop close-knitted Muslim families that are spiritually enhanced, progressive, resilient and radiate blessings to the Punggol community.